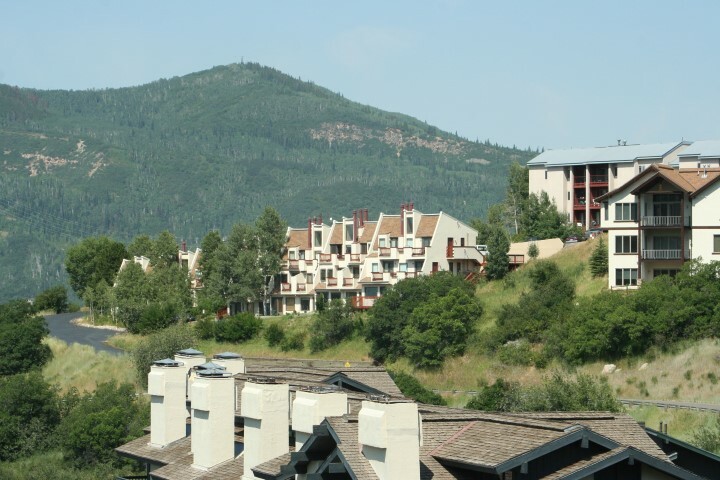 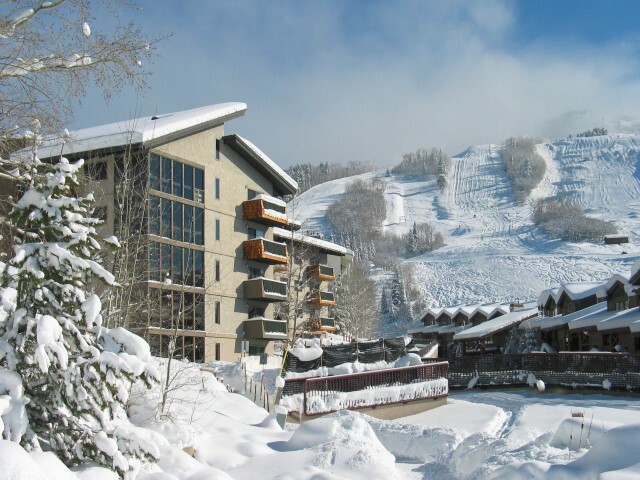 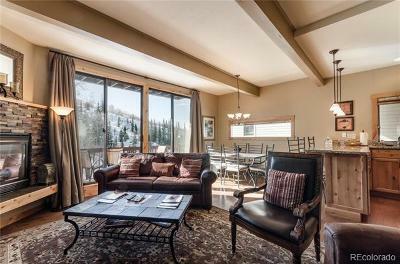 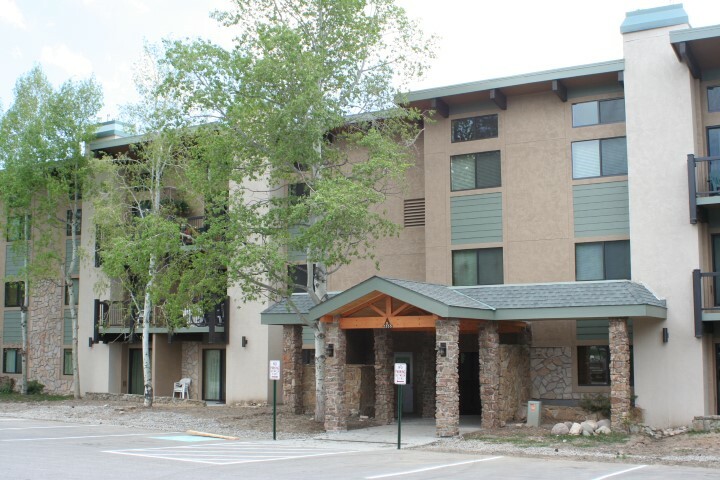 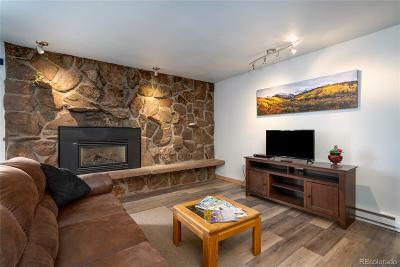 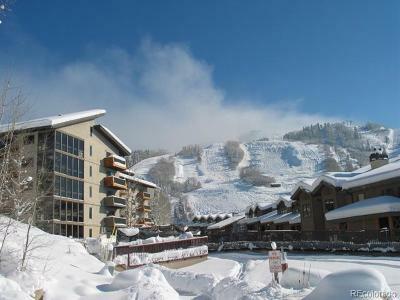 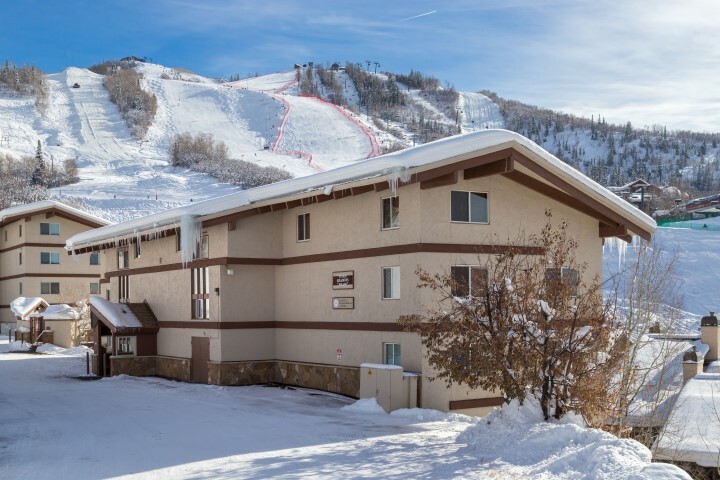 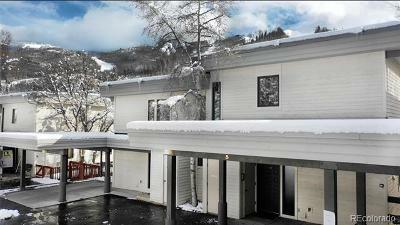 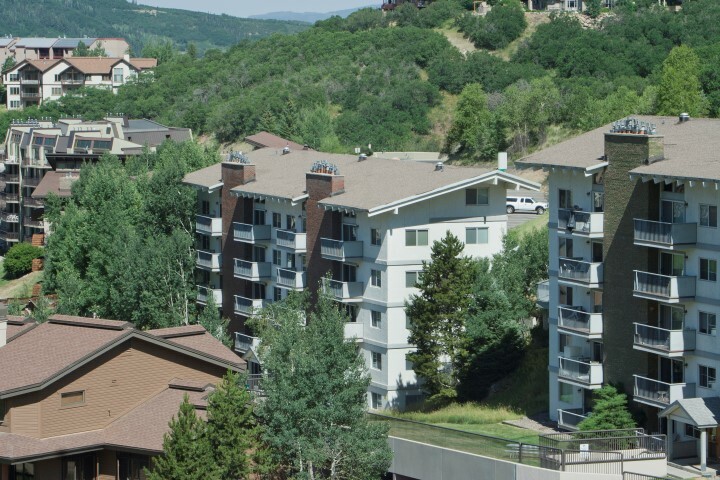 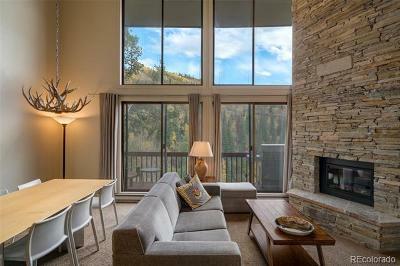 Enjoy an affordable, ski in/out vacation condo in Storm Meadows. 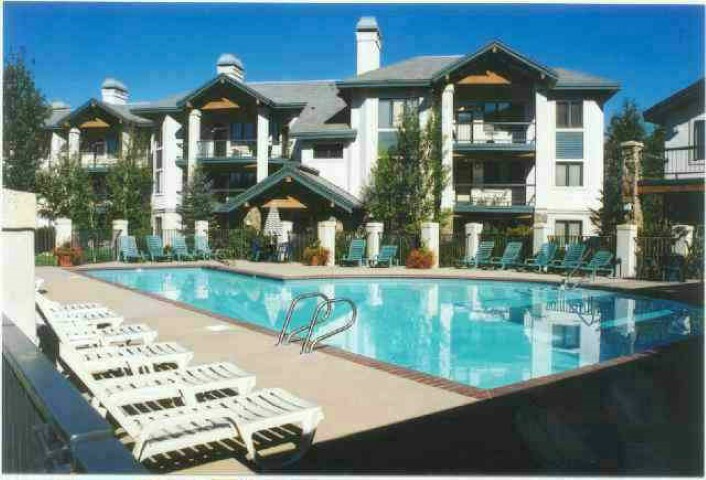 These condos are ideal for the economically minded buyer who desires a beautiful residence with a top-notch location. 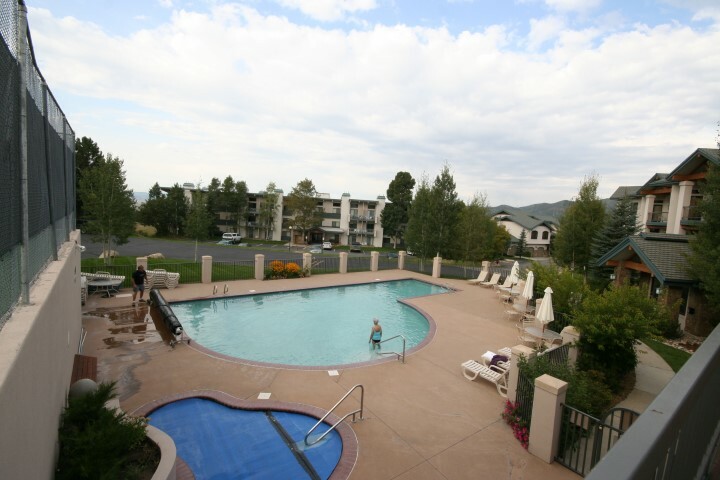 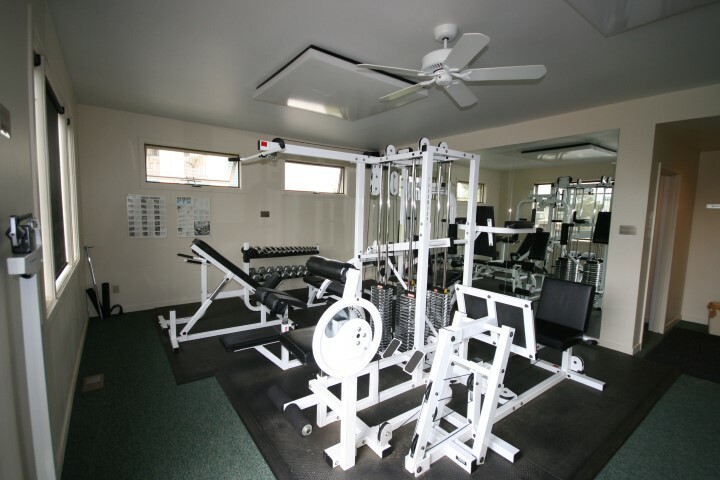 Its amenities include an outdoor pool, hot tub, winter shuttle, clubhouse, tennis courts, and more. 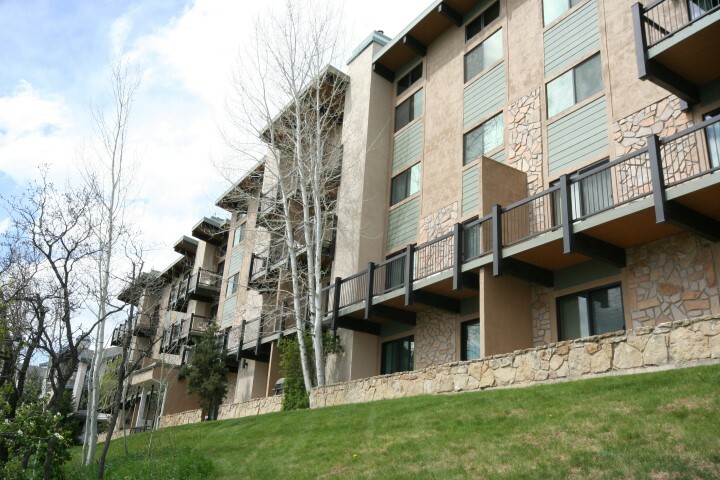 Offering 1, 2, and 3-bedroom condos, Storm Meadows is perfect for a 2nd home or a great rental property. 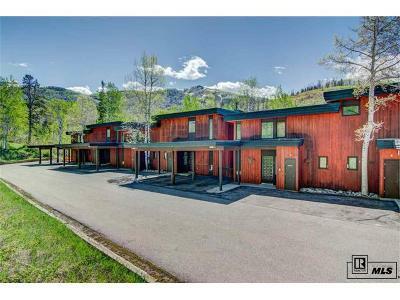 Many have been renovated and offer varying styles, conditions, and finishes.